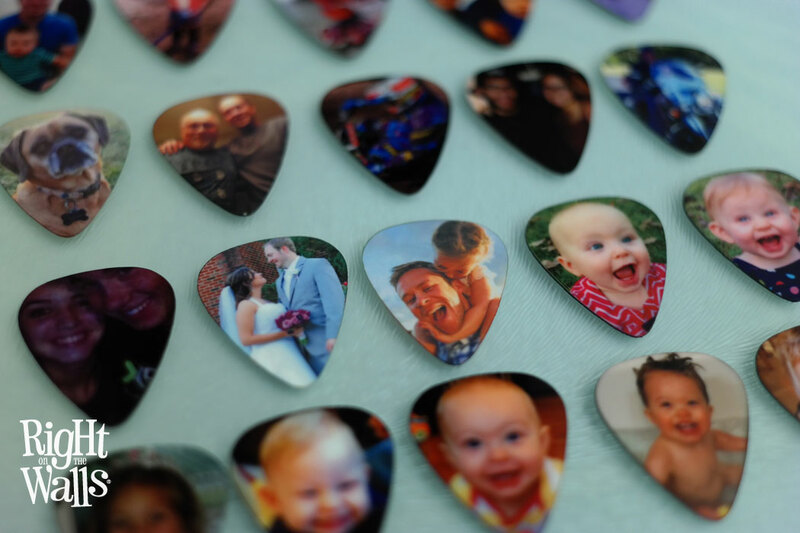 Supply us with your favorite high resolution image for printing on the photo guitar pick, we will print your image on the front and back side. 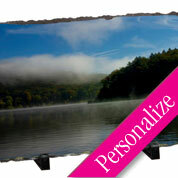 Low resolution or blurry art can not be used for printing. 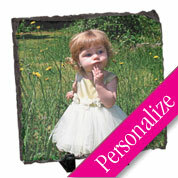 Any photograph that is sent in blurry and does not meet our minimum standards (shown below) will not print clear. 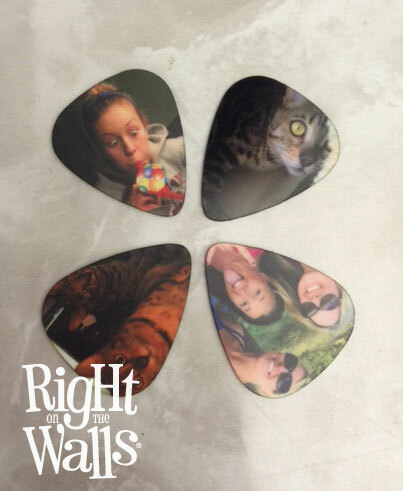 Our custom guitar picks are non-refundable, please send high-resolution images for best results. 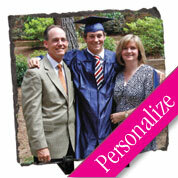 If you are not sure if your file meets our standards, please contact our design team for help. PLEASE NOTE: The shape of the guitar pick will crop out portions of the photo. Please take note of the shape. 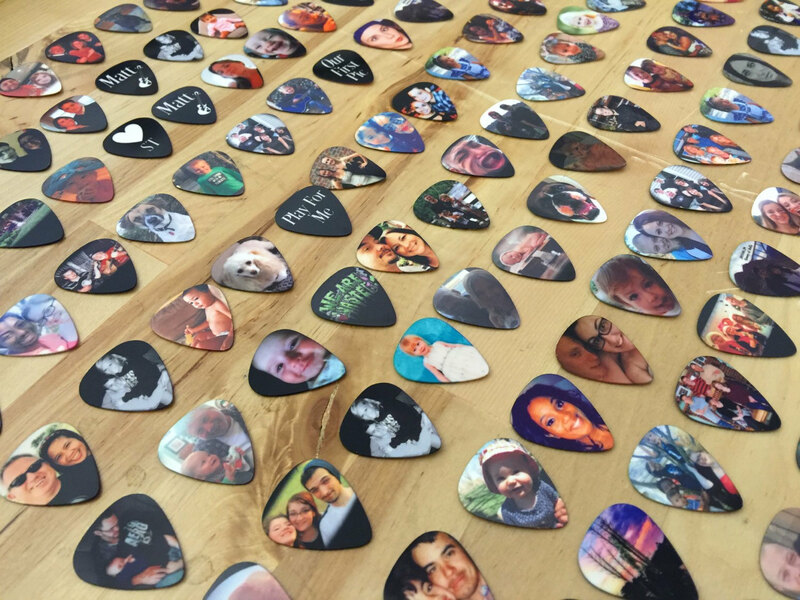 If you have certain people or objects that you want on the product, you must provide us with an image where they fit within the center of the shape. Bright photos with one or two subjects work best. 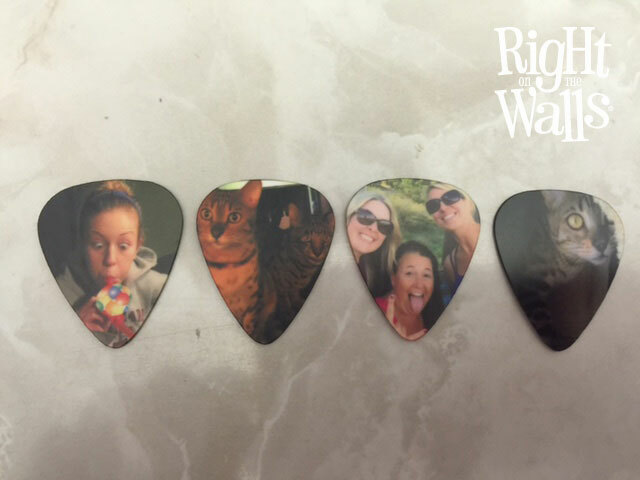 To order multiple picks with the same photo, simply select the quantity above. 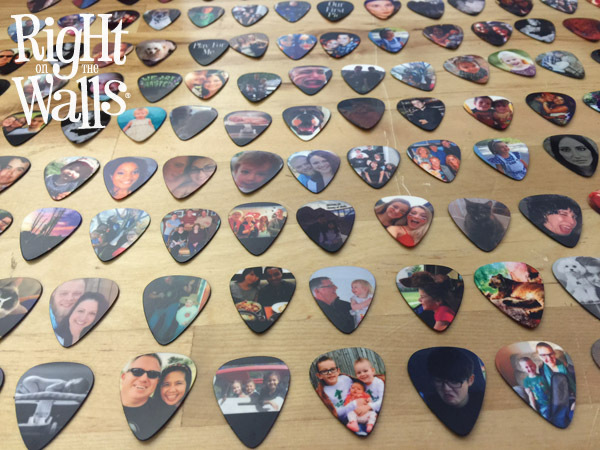 If you would like to order picks with different photos, please upload a new photo and add to your shopping cart separately. 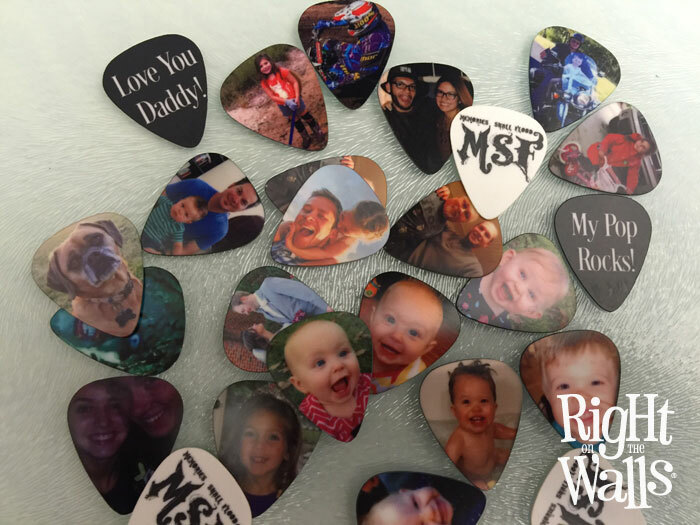 I can't wait to gift these and order more. Very responsive to my inquiries and helpful. 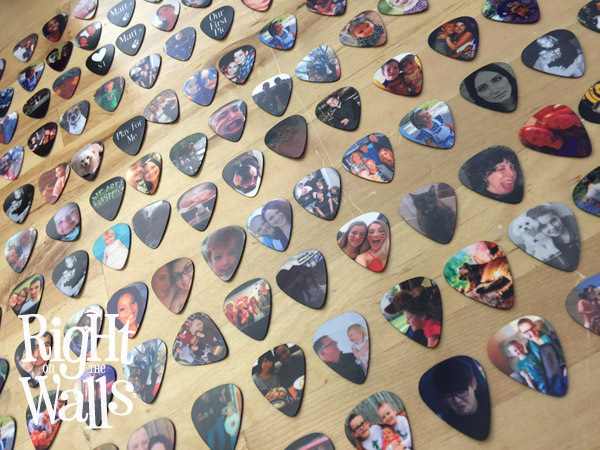 Super great kudos!